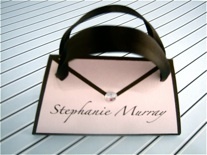 Unique invitations, cards for weddings, bridal or baby showers, birthday parties and special announcements. We specialize in tropical themes and beach weddings! Coming soon is also a fine art section for home decor or gifts. Unique, bold, fancy, colorful, ornate, understated, simple, elaborate... the choice is yours. 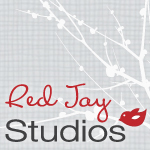 Red Jay Studios can create your vision. Red Jay Studios provides a beautiful alternative to the standard wedding invitation. 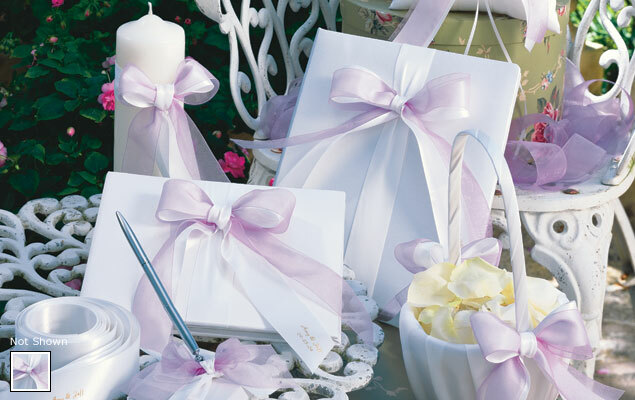 Producing unforgettable, one-of-a-kind wedding invitations that your wedding guests will remember. 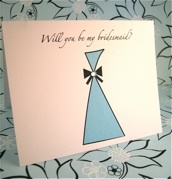 Wedding invitations are created working with a huge selection of color and pattern possibilities. 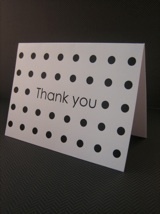 Use the creations, card stocks and paper stock. The Simple Invitations to Pocket Fold enclosures provide unique wraps for wedding invitations that are out of this world. Print it Classy provides full color postcards, flyers, and posters. Add something fresh to your wedding day and have guests sign postcards to send to their loved ones who couldn't be a part of your special day. 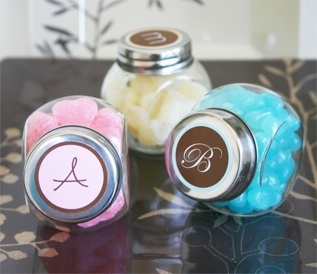 This personal and inexpensive touch will be sure to make your guests feel like a vital part of your wedding. For a nice touch to outdoor weddings, provide personalized water bottles to help your guests stay cool this summer. 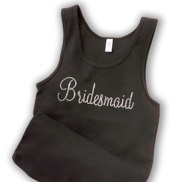 Visit printitclassy.com now to start saving! From wine labels to save the date stickers, we have the perfect labels to help you personalize your special occasion. 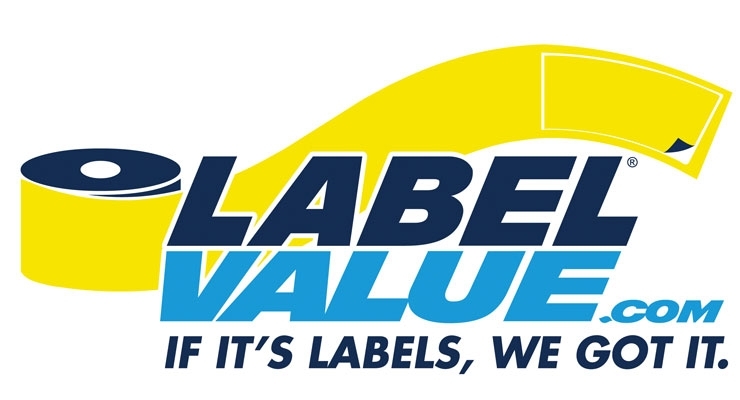 Choose from a wide selection of stock labels designed for different occasions in a variety of styles and sizes. Paper Players is a unique invitation and stationery store located in beautiful downtown Dunedin, Florida. 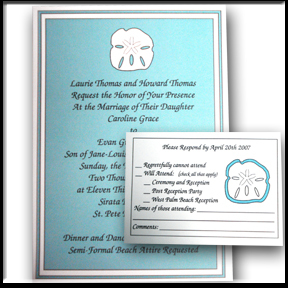 We offer traditional invitations such as Cranes, William Arthur, Anna Griffin, and Carlson Craft as well as more fun and modern lines. 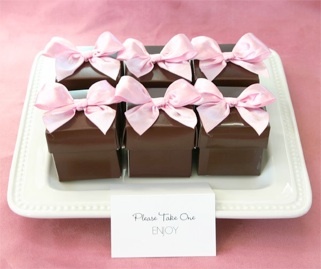 We have a wide selection of invitations for all your party and social activities including bridal showers, weddings, birthdays, anniversaries, baby showers, birth announcements and many more. 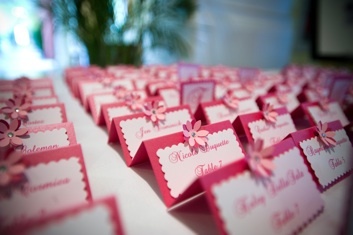 We also offer services to fulfill your other paper needs for your events including placecards, programs, and anything else you need to make your celebration unique. 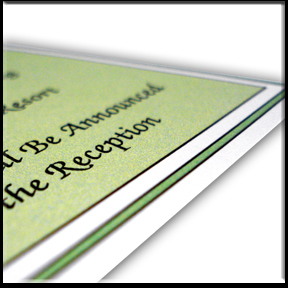 We offer printing and addressing services as well. 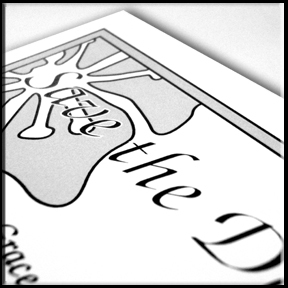 The Card Shop offers beautiful invitations from Carlson Craft and Birchcraft Studios. Order from our website or in our store. 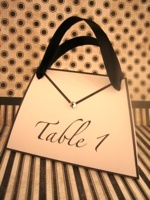 We also carry exquisite bridal accessories by Beverly Clark, Jamie Lynn, Hortence B Hewitt and Lillian Rose. 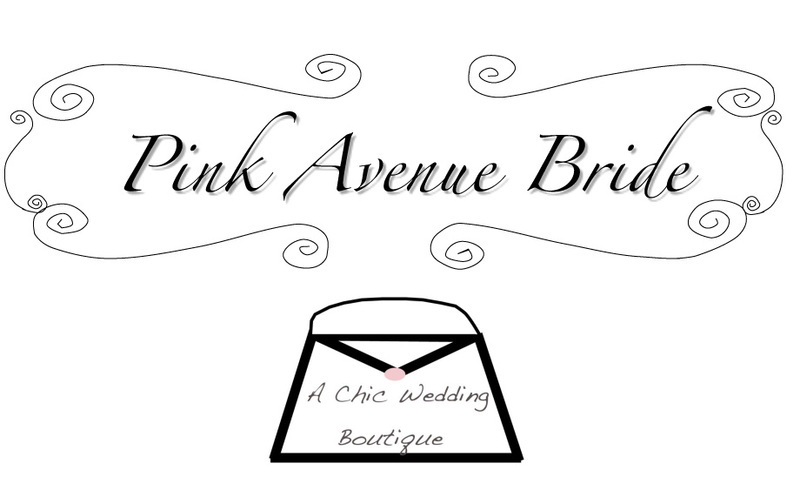 We offer a 20% discount on invitations and accessories. We can place and image on any piece of glass. 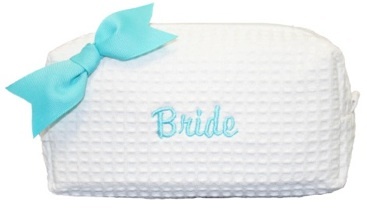 We have a package for brides and grooms to be. 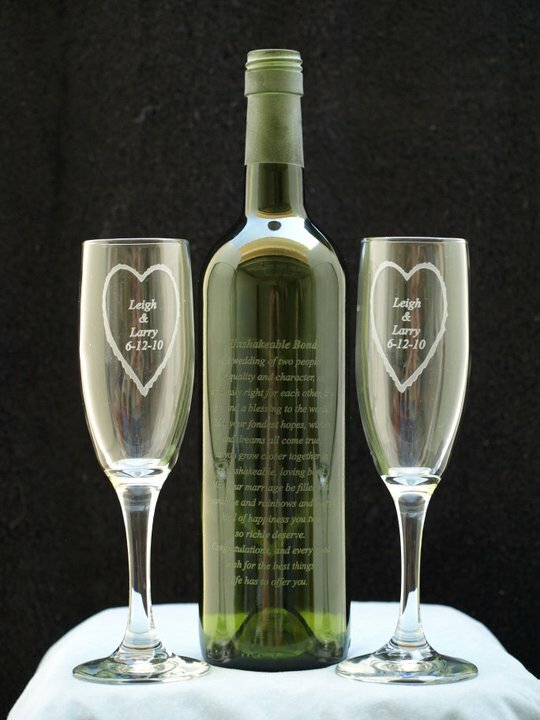 A wine bottle etched with your choice of a verse, vowels or a poem...with your name and date on the back. 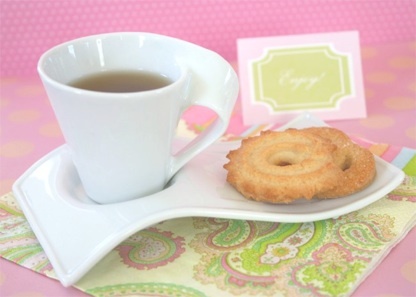 It also includes two flutes. Please check out our website for more details. 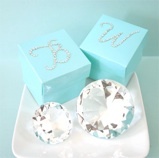 Favors, Gifts, Stationery, Bouquet Bling, Rhinestone Apparel, Place Cards, Table #'s, Bridal Shower Decor and more!